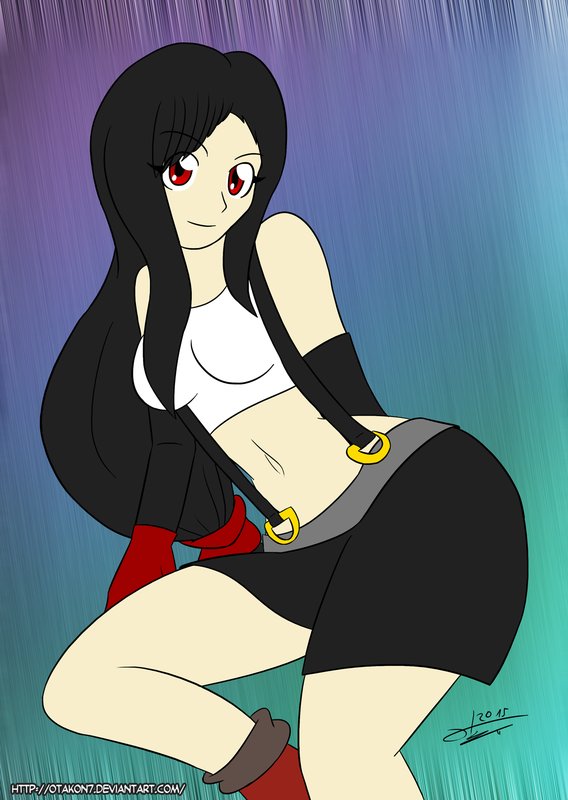 Not bad, but what would Tifa be as a furry? Some feline. Maybe a tiger. Will we see that version anytime soon? I have another idea, but no is the case.